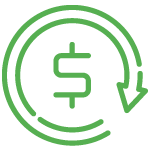 Automate your workflows by synchronizing customers, products, and orders between MobilityeCommerce and NetSuite. 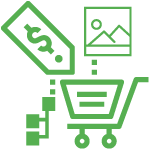 Sell across multiple markeplaces without worrying about the complex integrations between multiple systems. MobilityeCommerce Cloud Integration solutions ensure orders, customers, products, fulfillment, payments, and other information are synchronized between NetSuite, webstores, marketplaces, fulfillment vendors, and other key eCommerce applications. MobilityeCommerce integrates NetSuite with other ERP, CRM, eCommerce applications, legacy systems, social media platforms and also other web-based softwares. 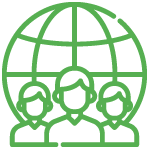 We help our customers to integrate with all the systems to make it efficient and easy. Today, more than 16,000 companies and subsidiaries depend on NetSuite to run complex, mission–critical business processes globally in the cloud. Since its inception in 1998, NetSuite has established itself as the leading provider of enterprise–class cloud financials/ERP suites for divisions of large enterprises and mid-sized organizations seeking to upgrade their antiquated client/server ERP systems. NetSuite excels at streamlining business operations as demonstrated in a recent Gartner study naming NetSuite as the fastest growing financial management software vendor on a global basis. NetSuite continues its success in delivering the best cloud ERP/financials suites to businesses around the world, enabling them to lower IT costs significantly while increasing productivity, as the global adoption of the cloud is accelerating. 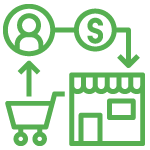 Streamline multi-channel sales by integrating NetSuite with all marketplaces. Integration between NetSuite ERP and popular marketplaces for timely order import & fulfillment update, accurate product & inventory availability, and real-time order statuses – helping you build your reputation & sales on the marketplaces. 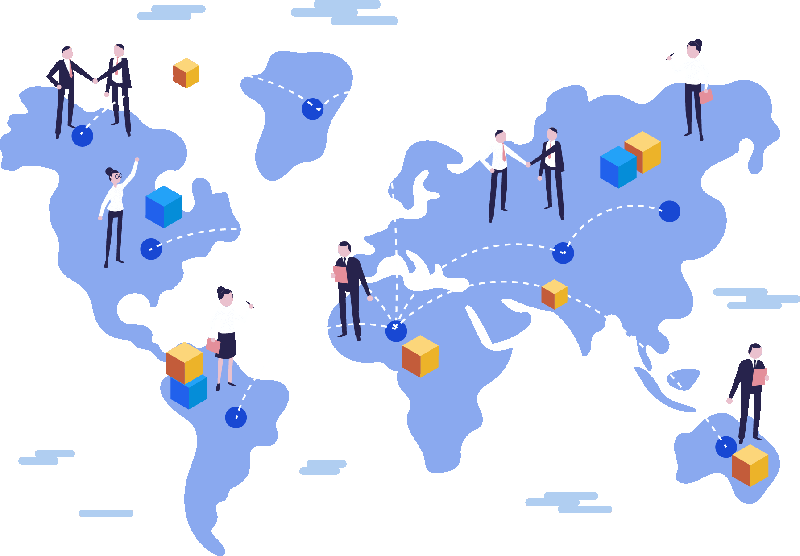 With Netsuite Integration, connectors will avoid manual moving of orders, products, pricing, customer, and other information between NetSuite and marketplaces. Integrate your Web store sites with NetSuite ERP for timely order fulfillment, accurate product availability, and real-time statuses on orders, cancellations, and refunds. 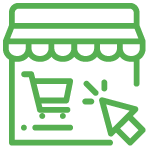 With MobilityeCommerce Web stores – NetSuite Connectors, you can quickly and easily integrate orders, products, and customer information between Web Store and NetSuite without any additional development or IT support. NetScore has revolutionized EDI with a cloud-based platform that allows you to quickly and easily build a B2B trading partner network with NetSuite EDI Integration. With prebuilt connectivity to your NetSuite ERP, MobilityeCommerce EDI provides a scalable, flexible and secure EDI solution that can be set up at a fraction of the time and cost. Our unified EDI environment gives you a central location for trading partner setup, data transformations, workflow configuration, communications testing and transaction monitoring. MobilityeCommerce offers integration solutions between NetSuite and popular marketplaces, such as Amazon, eBay, Walmart, Jet, Google Shopping, Sears, Newegg, Nextag, Rakuten and 100+ marketplaces. NetSuite is integrated with top shipping carriers, allowing you to manage all of your shipping needs from within NetSuite. 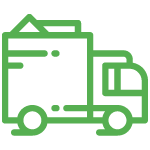 You’ll have access to up-to-date shipping rates, increasing efficiency and lowering your fulfillment order processing costs. 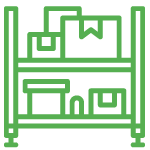 Optimize fulfillment by using a combination of in-house fulfillment and third-party logistics (3PL) providers. 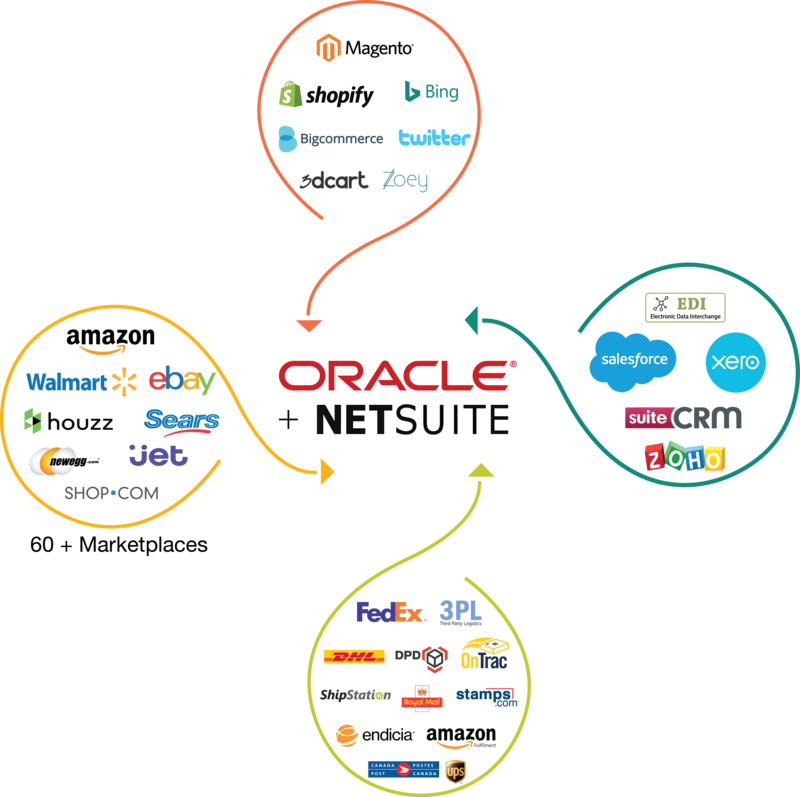 Sync of NetSuite finished goods/surplus products/surplus stock to eCommerce channels Oracle NetSuite item groups will be mapped with eCommerce product categories provide Amazon FBA Integration to Oracle NetSuite. 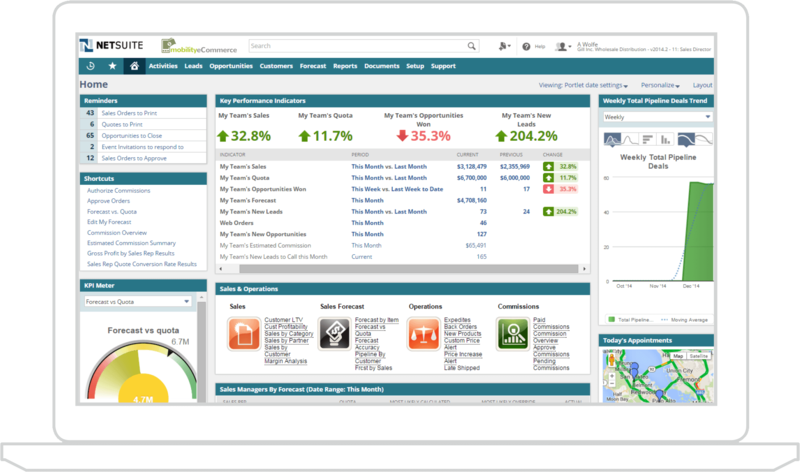 Oracle NetSuite stock updates will update eCommerce/marketplace product inventory. 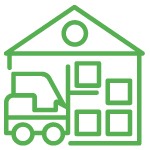 Choose one or multiple warehouse quantities to be synced to marketplaces, options for handling inter/intra company, subsidiary flows. View all the orders from various marketplaces present worldwide such as Amazon, Walmart, ebay, jet and both MFN and FBA in NetSuite as soon as customers check out from the marketplaces. eCommerce/Amazon/eBay etc customer information will sync to Oracle NetSuite along with the Sales Order information option for onetime customer, configuring custom forms. Take advantage of advanced fulfillment logistics, pick/pack/ship and notify customers with tracking numbers and shipping carrier details from NetSuite. 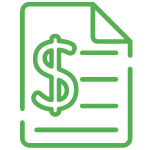 Accelerate billing and accounting for all the purchases through automatic generation of cash sales and invoices in NetSuite. Keep your stock levels unified across all marketplaces—never undersell or oversell. Single unified interface to manage products, variations, pricing, images, categories, and other attributes directly from NetSuite and publish product listings to all marketplaces.